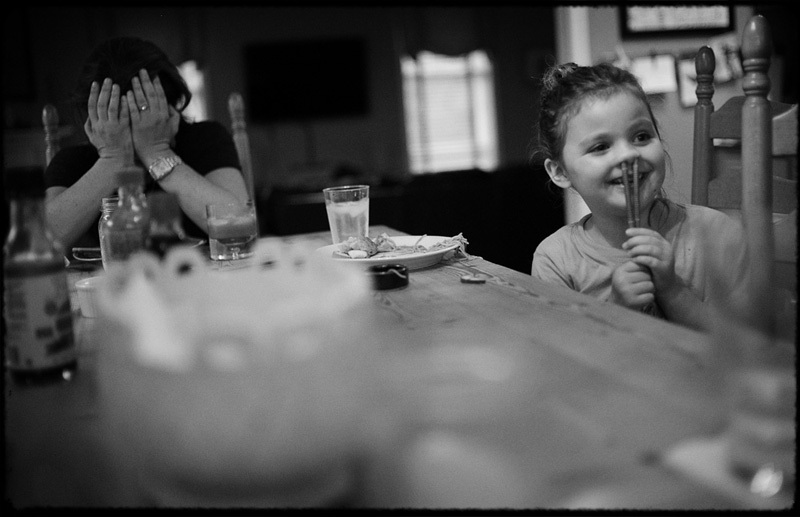 Seek the Joy [eric laurits]: Family. Family! There is nothing more in this world that I adore with greater vigor than family. Not my family [well, yes, my family - my family is the most important thing to me in the world, hands down no question], I'm talking about family in general. The concept of family. It's just awesome [in the literal sense of the word.] The bonds that tie us together most often unchosen but stronger than virtually anything... Family comes in as many shapes and sizes as the human form and in at least as many flavors. It's one reason I'll never tire of being a family historian. Love, family, legacy... it's never the same thing twice and long as you're looking for the right things. That's it for today, I was just sitting here thinking about my own family and loving the fact that I get to be a family historian. I love it, I take it seriously, and I'm pretty sure I'll never want to stop doing it. Thanks for having an awesome family.